I’m not going to lie, one of my favorite parts about attending weddings is the favors! It’s so cool to see what everyone chooses to represent their love and marriage. However, that being said, in my day, I’ve seen some pretty lame wedding favors! No one really likes candied almonds, they like things that can be used for years to come. 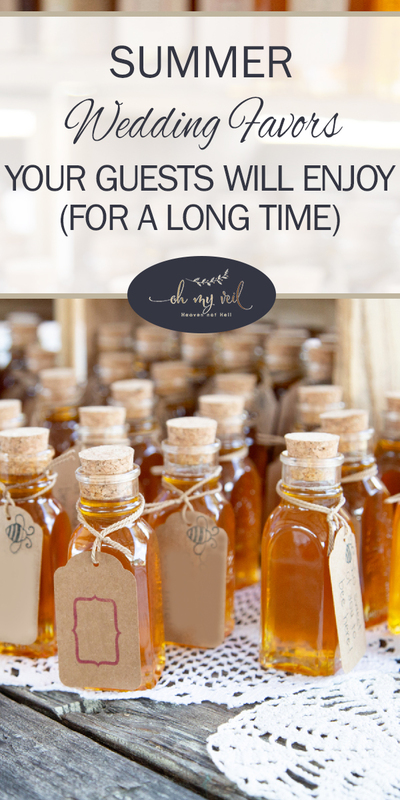 Take a look at this list of my favorite wedding favors. I promise, your guests won’t forget about these right after the wedding, they’ll hold on to them for longer than 24 hours. Guaranteed. 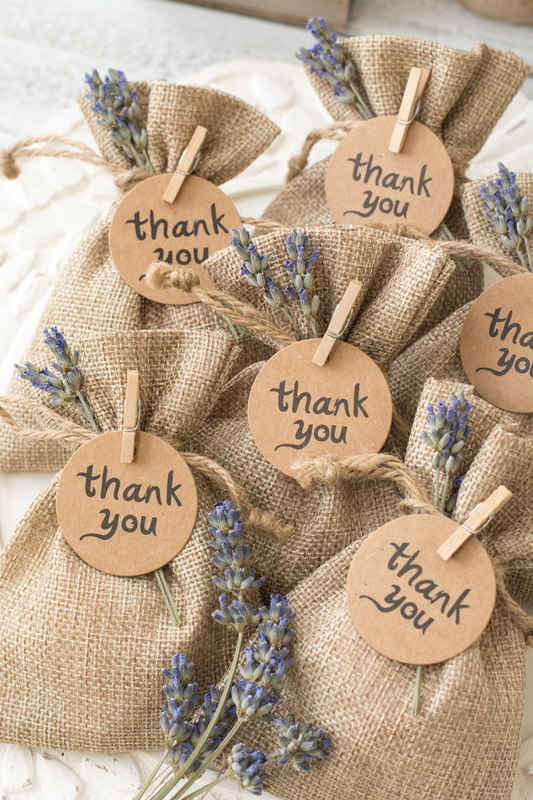 Spread the love with bagged lavender or other wildflower seeds. Encourage your guests to spread the seeds in an at-home garden to watch bloom later. These will be such a nice surprise to see sprout up in your garden, and they’re wonderful for attracting pollinators. Complete the look with a fresh flower sprig, and a thank you message clipped on with a miniature clothespin. These are especially seasonally appropriate when given out during a Spring wedding. They’ll be blooming by early Summer. And guests can enjoy them all season long. 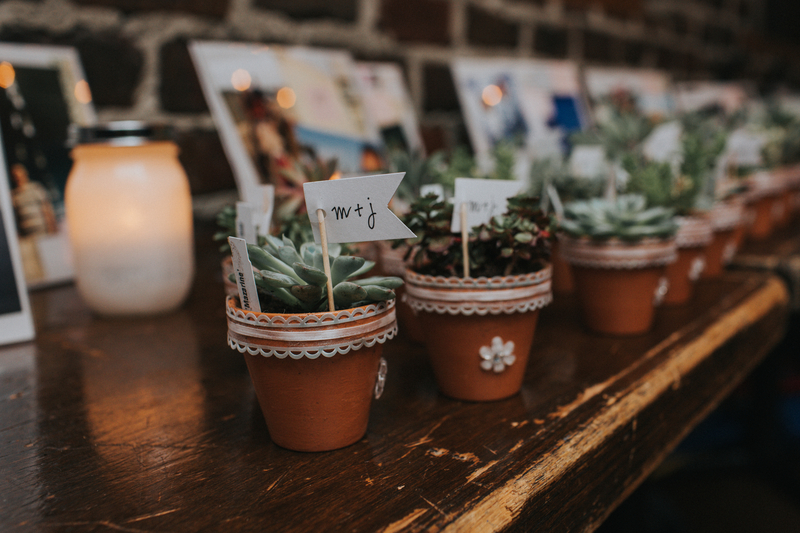 Potted succulents are a great wedding day favor because they’re nearly impossible to kill. Seriously, you can trust these in the hands of even the most unskilled gardeners and they’ll somehow manage to thrive! Look on Amazon for tiny terracotta pots in bulk. Additionally, I have friends who highly recommend purchasing succulents in bulk through Blooms By The Box. Also, a great way to ensure that they really do remain healthy is to put succulent care instructions on the backs of the little tags below. I am a huge fan of local honey. Not only is it great to support the local beekeepers in your area, something about local honey just tastes better. Though this wedding favor idea is one of the more expensive on this list, I can tell you from experience that these will be well received. 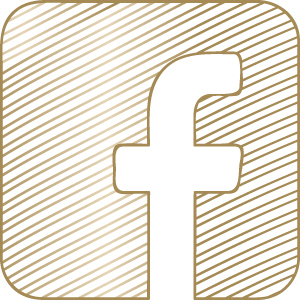 Talk to a local beekeeper in your area. 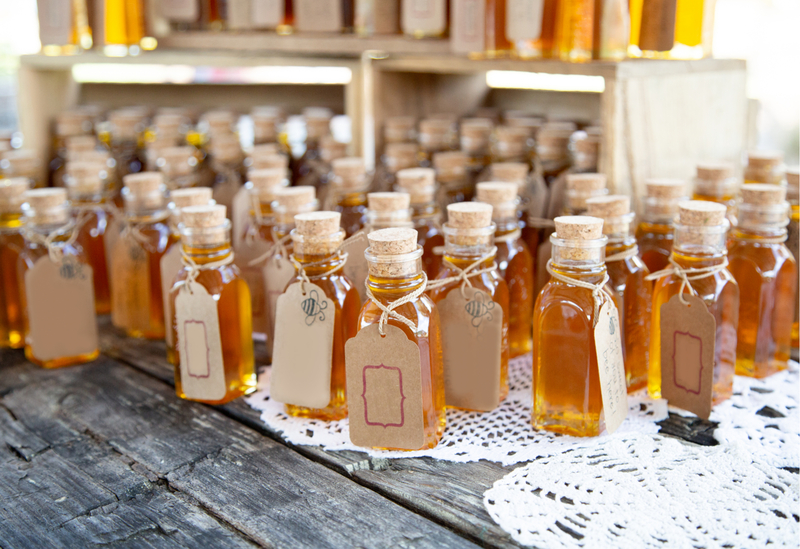 Additionally, if you happen to bee keep for yourself, providing guests with a sample of your honey is a really personal wedding touch. If you’re an artisan, don’t be afraid to gift your wares! 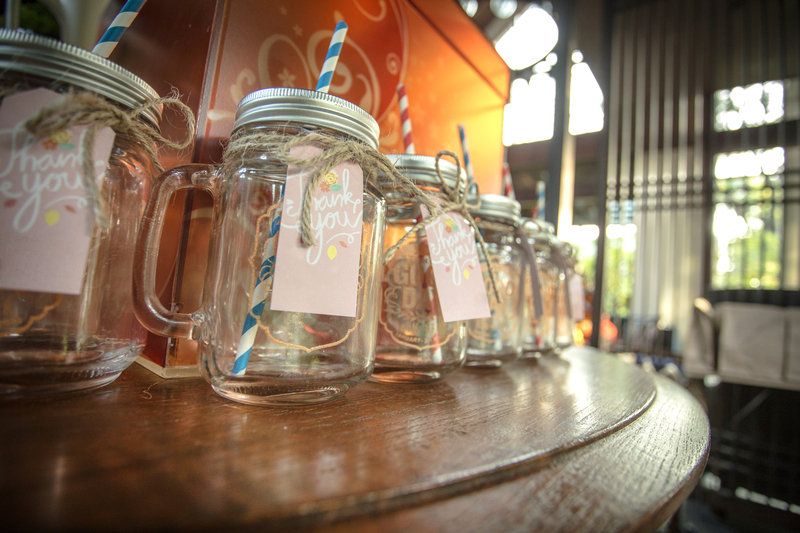 These adorable mason jar mugs are CHEAP and with a cute tag, funky straw, and some twine make for incredible wedding favors. 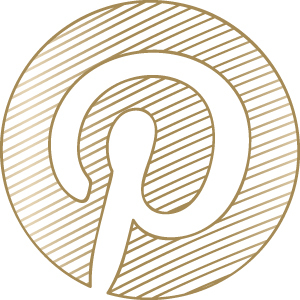 You can even emboss it with your wedding logo, or your wedding date! However, I like to keep them blank for the guest’s sake. I guarantee you’ll see your friends sipping on these babies long after your big day has passed!